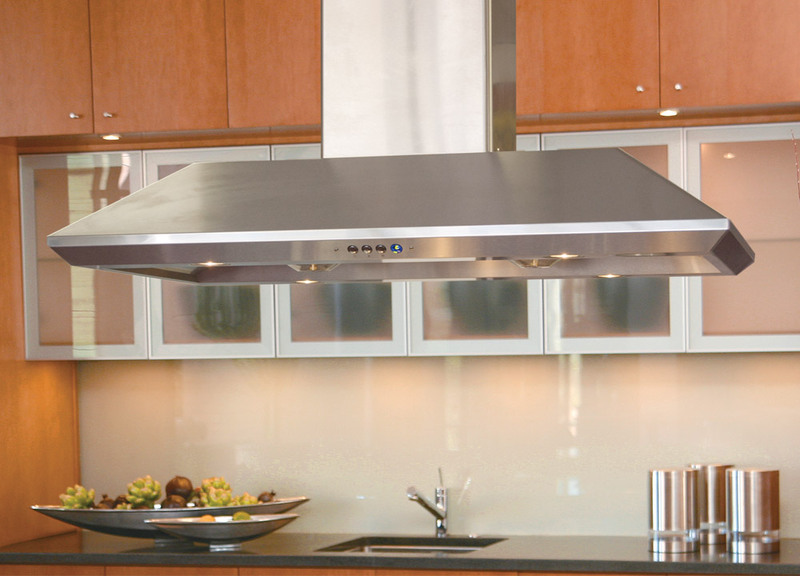 SAN YANG PAI CO., INC.
San Yang Pai Co., Inc. is the first Asian range hood manufacturer in the United States. 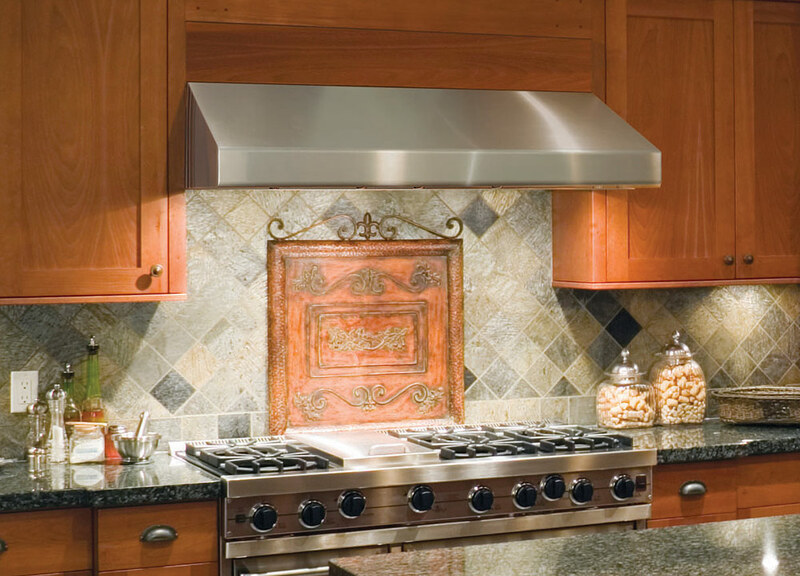 We have been designing and manufacturing excellent, quality range hoods for customers since 1983, with our own production line and research development center. 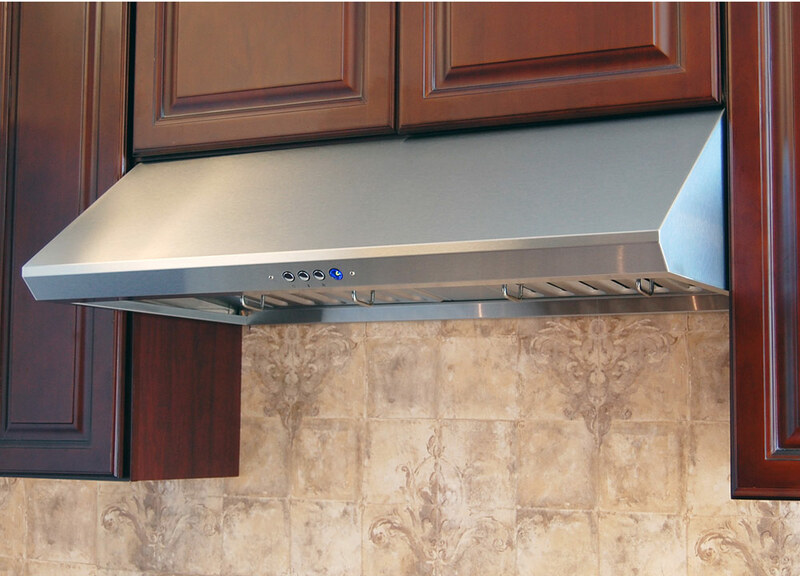 Make a San Yang Pai range hood an essential part of your kitchen and your everyday life! We guarantee that you will get the highest quality of every product at reasonable prices. 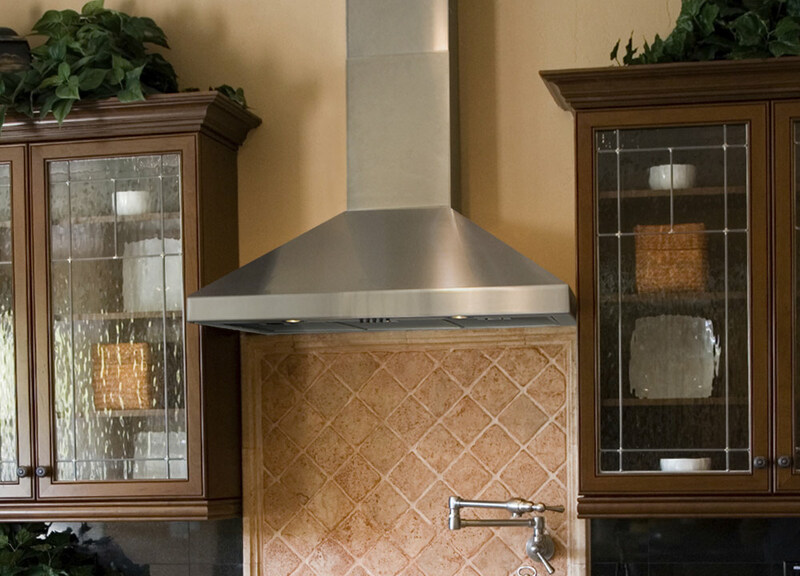 With a focus on technology, design, and safety, let us give you the kitchen of your dreams! High-tech craftsmanship is our top priority. Our strong, powerful turbofans can easily separate grease from smoke, directing the grease flow into our specially designed built-in grease collecting cups. There is no need to hassle with greasy filters ever again! We stay up-to-date on the latest innovation, with the majority of our products boasting twin motors and multiple speed options. We take great pride in our elegant product design, combining classic styles with unique elements tailored just for you! 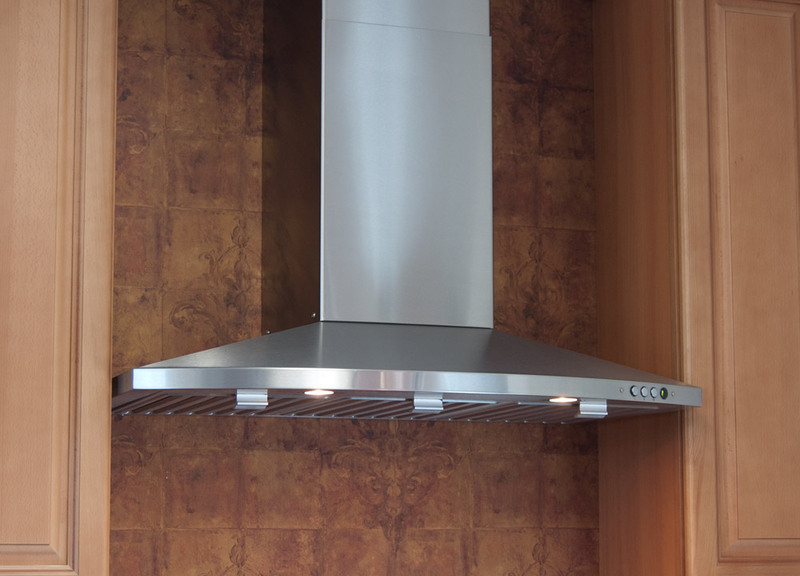 We design with a modern, stainless steel finish, but many of our products offer a white finish option as well. 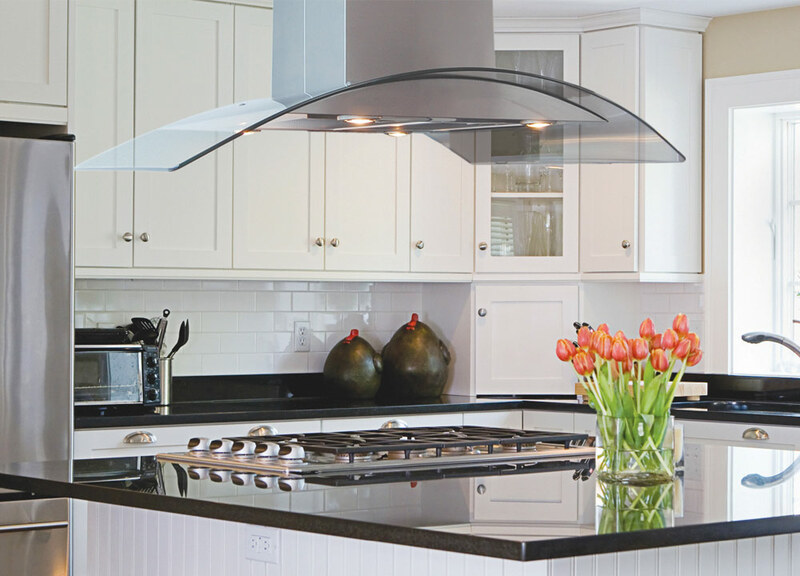 We are constantly striving to provide our customers with beautiful, safe, top-of-the-line products to achieve smoke-free kitchens! 1848 South San Gabriel Boulevard.